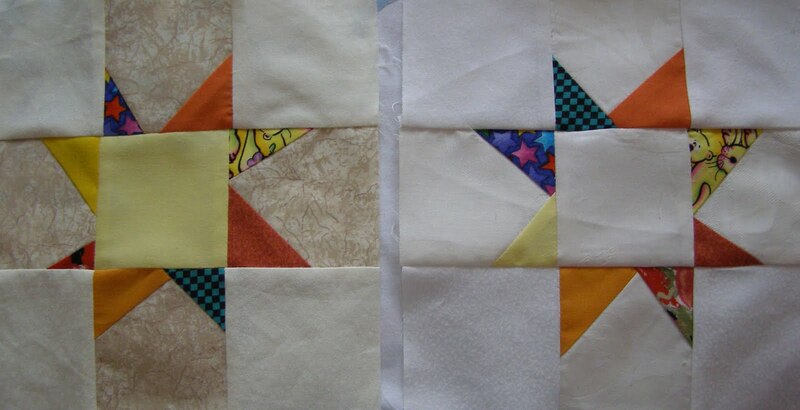 Hi, here are 2 more variable star blocks from me. I plan to make more but it depends on my health. Have been in hospital twice in the last week. Next time will be surgery so I’m praying there’s NO next time!! !